Black Friday is finally here! For the first time ever, Africa and Asia Venture (AV) are celebrating Black Friday with a special offer on our Gap Year vouchers. For a limited time only, you can get 50% off our Gap Year vouchers to help pay for your Gap Year with AV. Read the terms and conditions here. It seems like the whole country has gone Black Friday crazy this year with all the shops getting in on the act, so we thought we would celebrate Black Friday too with our very own special offer! Our Gap Year vouchers are always popular around this time of year as family and friends often buy them as Christmas gifts to help towards the cost of a Gap Year. This year for the first time, your friends and family can get them at half price during our Black Friday event and can purchase up to £500 worth of vouchers in total. You could even buy them for yourself and save 50%! That could pay off a significant portion of your Gap Year bill and help you get closer to your trip of a lifetime with AV. 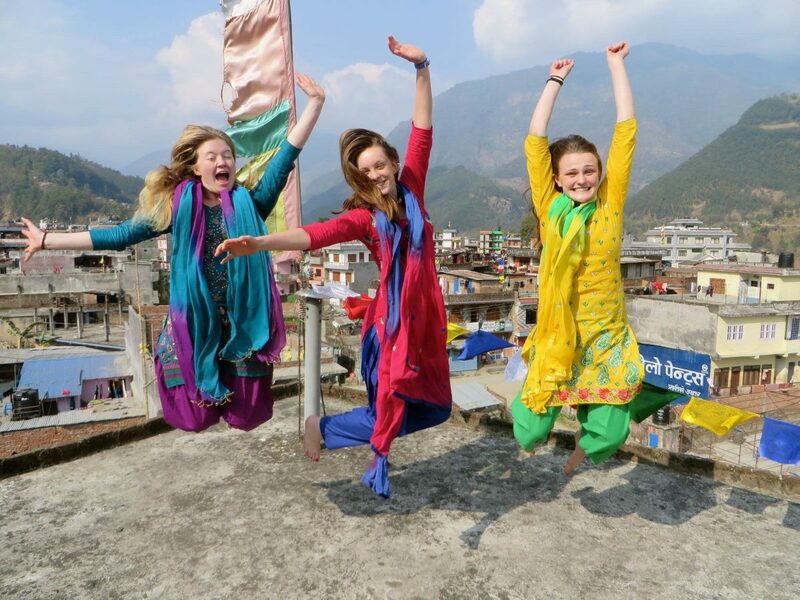 Want to know more about our Gap Year vouchers? Click here. Spread the word, send this blog post to your family and friends now and they can purchase vouchers by filling in the form below, emailing info@aventure.co.uk or calling +44 (0)1380 729009 but hurry, our Black Friday offer won’t be around for long!